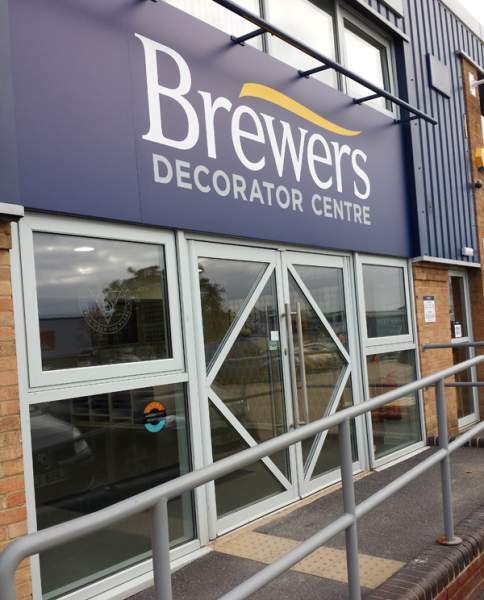 Brewers Abingdon branch has moved from Radley Road, its home for the past sixteen years, to Eyston Road. 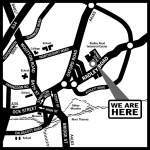 The new location is just off the A34 making it more convenient and easier to access with plenty of parking available. 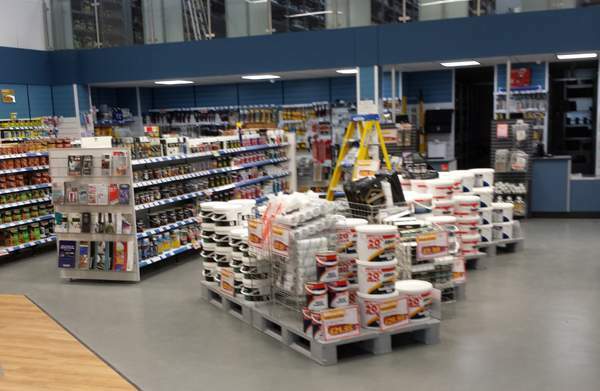 Aside from the improved location, the fresh new branch offers more space, more brands and more range and with a bigger warehouse the branch can carry even more stock. The new showroom offers a larger space to peruse fabric and wallpaper pattern books and offers a wider choice of designer paint brands readily available. Come and see the new Abingdon branch for yourself. Andy and the team look forward to seeing you soon. Andy and the team look forward to seeing you soon.